Billa is action thriller Indian telugu film. It was released in 2009. 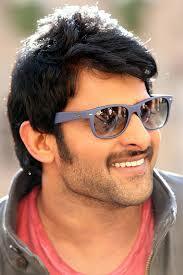 Prabhas, Anushka Shetty played lead roles. Namitha, Krishnam Raju, Rahman, Adithya, Hansika Motwani, Jayasudha played supporting roles. It was directed by Meher Ramesh and produced by D Narendra, Prabodh. Music composed by Mani Sharma.